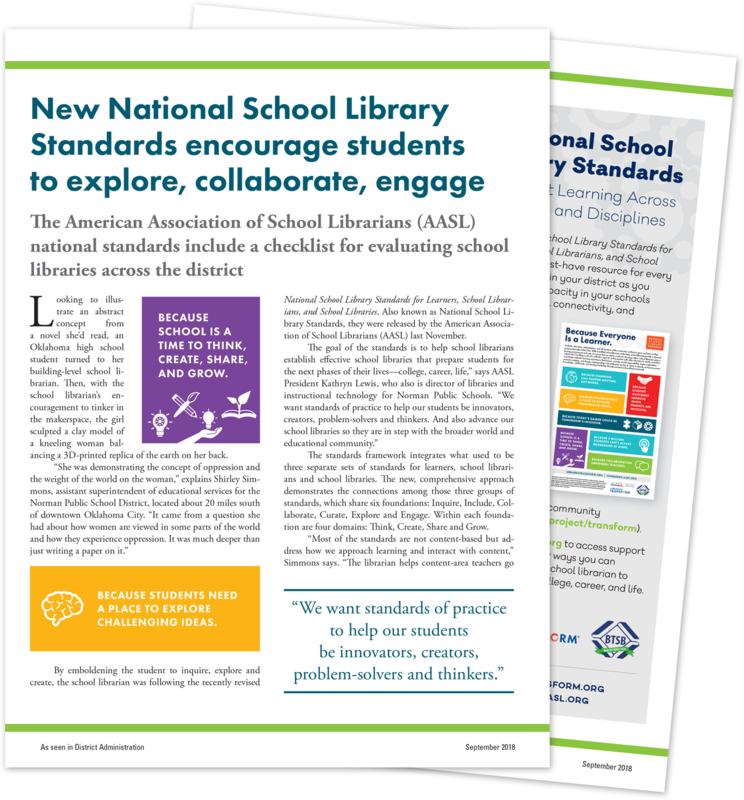 In this Knowledge Quest blog post, AASL Standards Committee Chair Jennisen Lucas shares how she anxiously, nervously, and excitedly awaits the results of AASL’s new phase of community research regarding National School Library Standards and what it means to future planning and support. 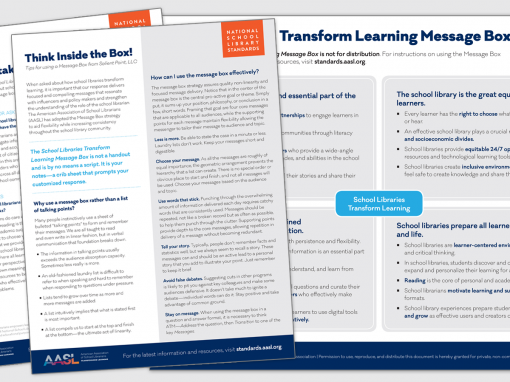 Discover the many ways that school libraries and school librarians stand at the heart of transformation as learners become thinkers, explorers, collaborators, and inventors preparing for college, career, and life. 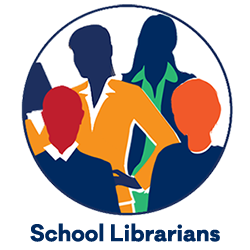 Share this article from District Administration magazine with your school administrator to begin talking about what you can do together this year! 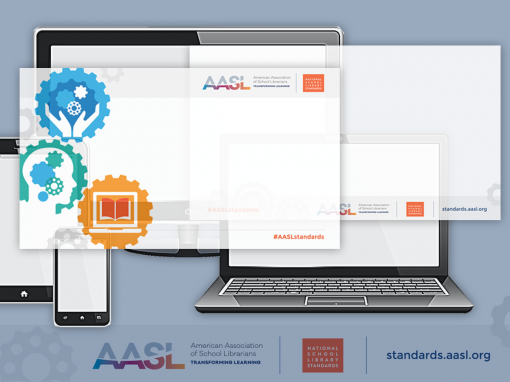 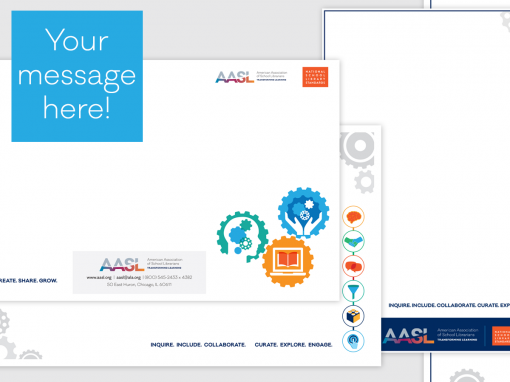 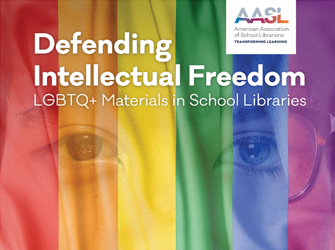 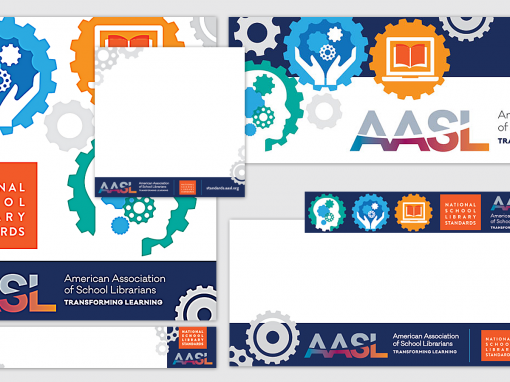 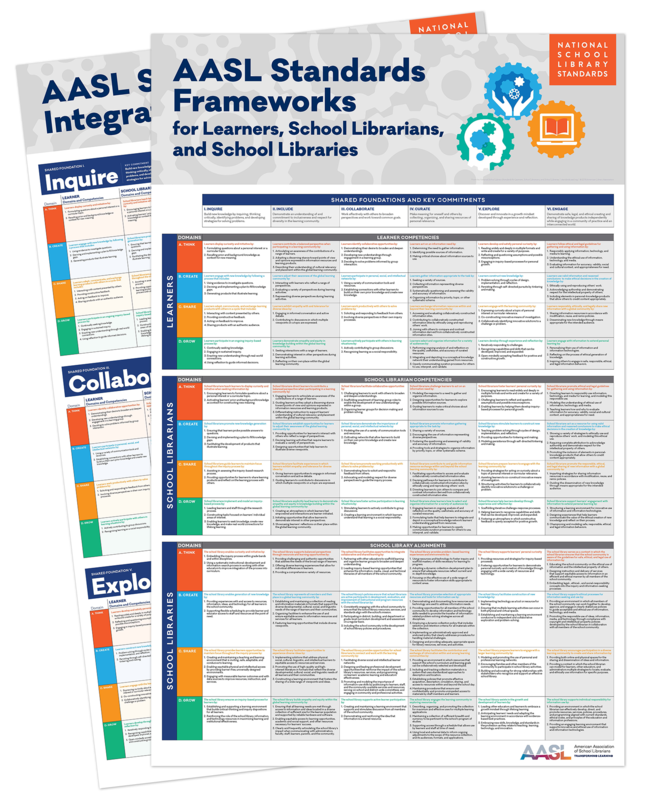 Hang this two-sided poster in your collaborative spaces and anywhere you and your partners and stakeholders reference the AASL Standards. 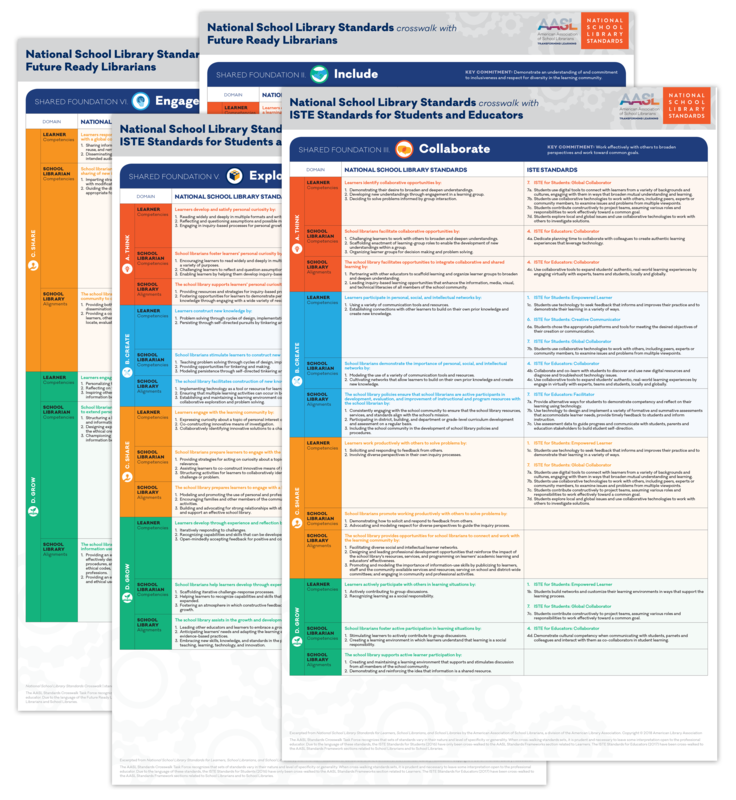 Order your own National School Library Standards Card Game for a powerful interactive professional development activity that is different every time you play. 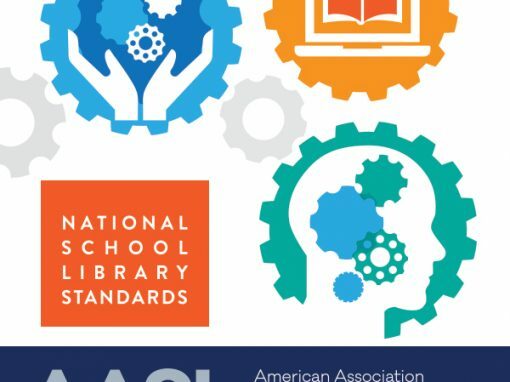 Order the National School Library Standards now from the ALA Store and receive a free School Library Advocacy Pack with your purchase. 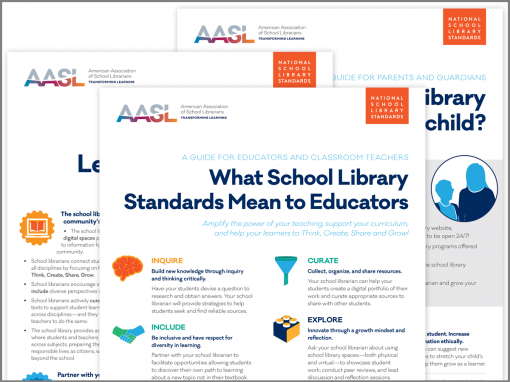 We’re in a world of sort of competing standards, between our district standards and our national education standards, and these are really descriptive of what is uniquely for school librarian excellence. 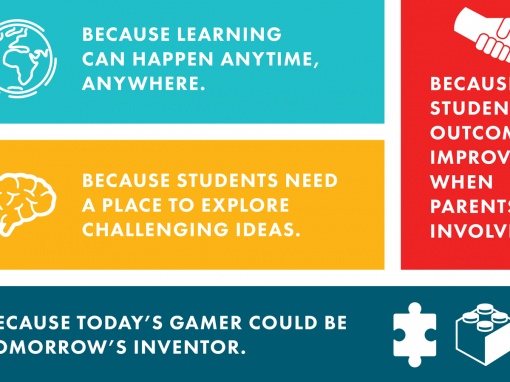 I love the format! 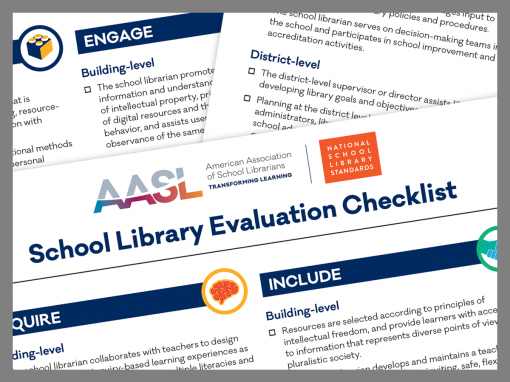 I think the format is super easy to follow, and I think it’s going to make sense as our librarians at home start to delve into them. 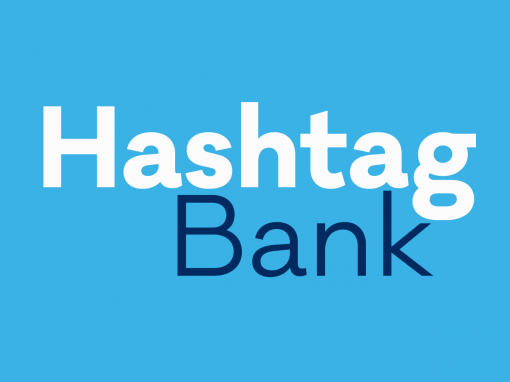 I think it’s going to be incredibly easy for them to implement. 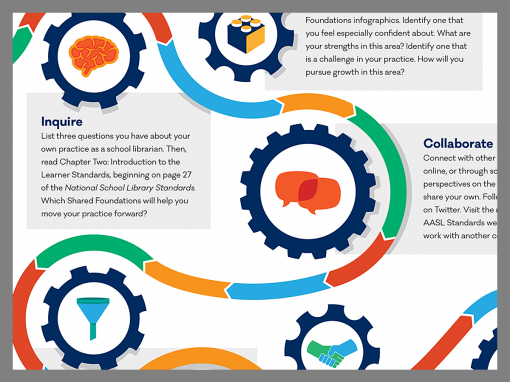 I think the Shared Foundations really speak to what librarians do anyway, which is exciting to see some of what we already do mirrored in the standards…but we added things in the Explore Shared Foundation that have been part of the maker movement that has been so important in school libraries over the last few years. 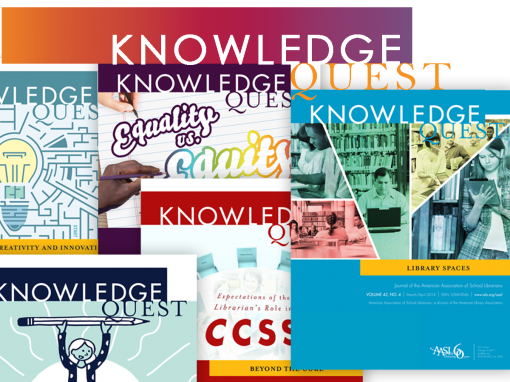 I think it is going to have a vernacular and a vocabulary that is going to resonate with all of my teachers and administrators, and it’s not something that is separate from everyone else. 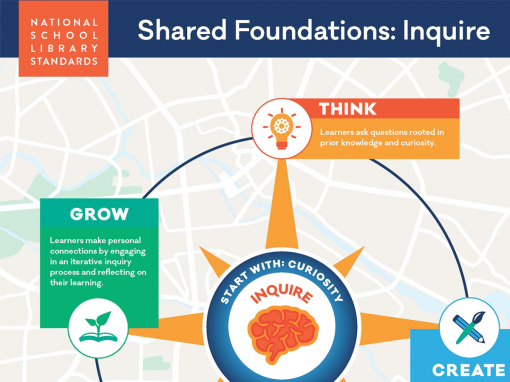 I’d thought about [the Shared Foundation Include] with books before, but not necessarily how to Include other points-of-view in lessons. 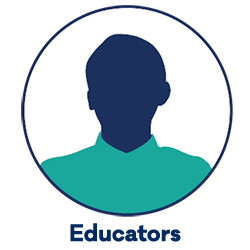 I’m really excited the standards have already shown me a weakness that I had and a way to address that. 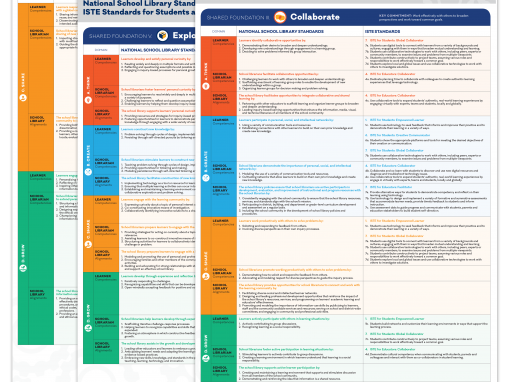 I really like how you can look across the framework and you can challenge yourself to see where do you come in on each of the standards. 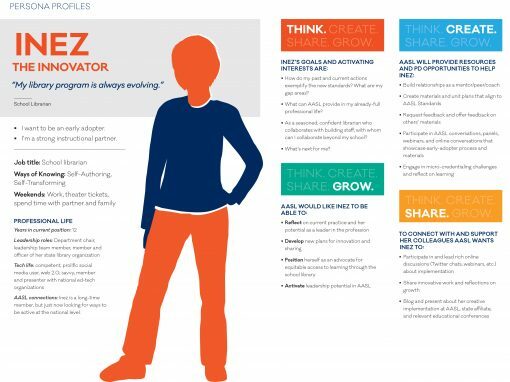 Are you at the Think Level? 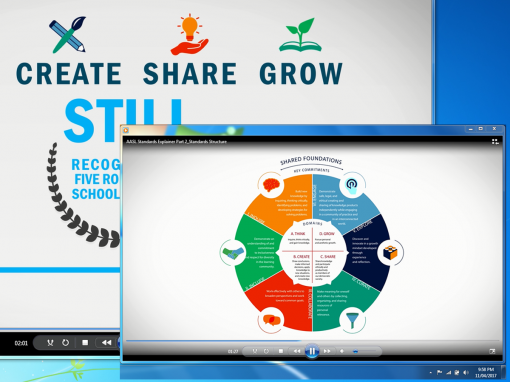 Are you at the Grow level? 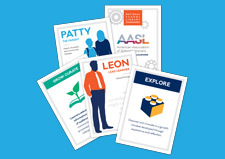 How can you challenge yourself to up your game a little bit when you’re planning? 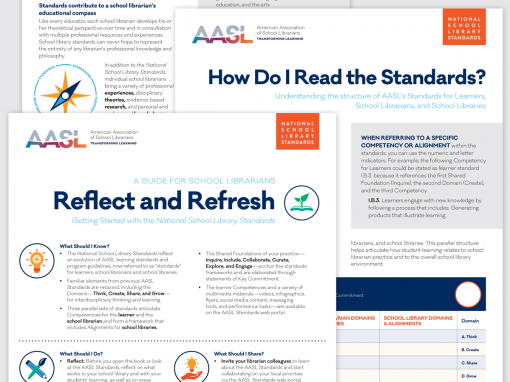 I feel like the new standards are very accessible! 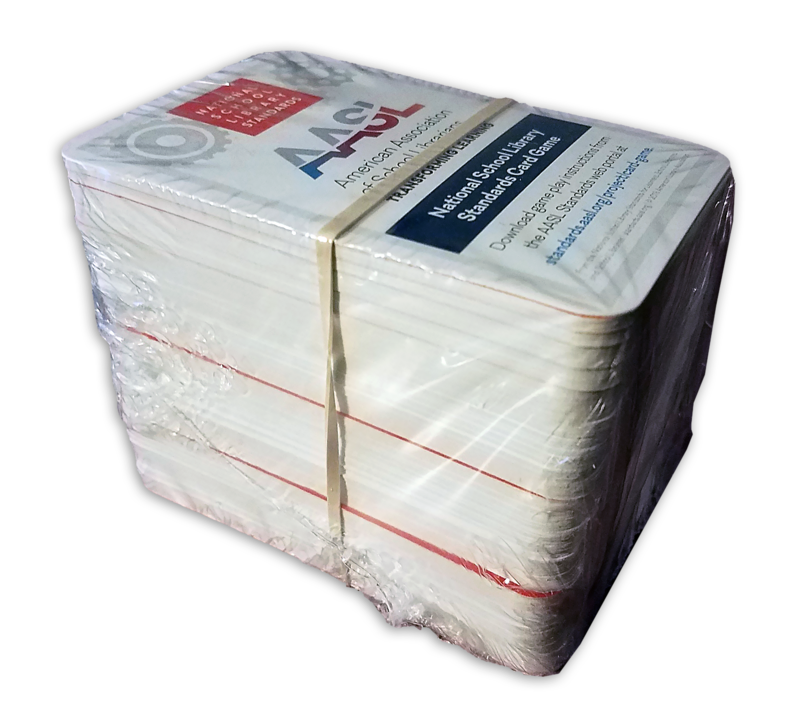 The book is easy to read and something I can really sink my teeth into. 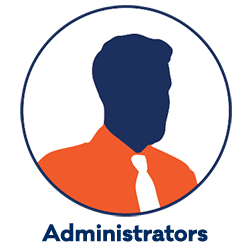 There’s good examples. 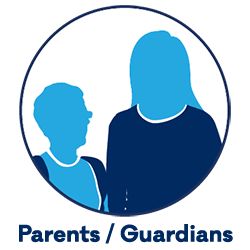 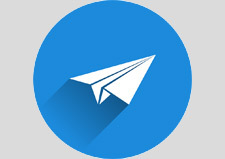  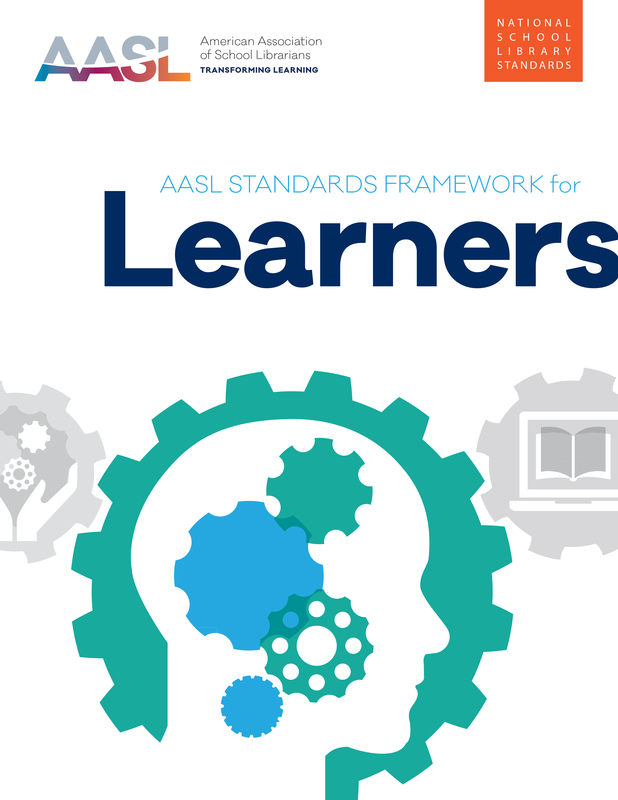 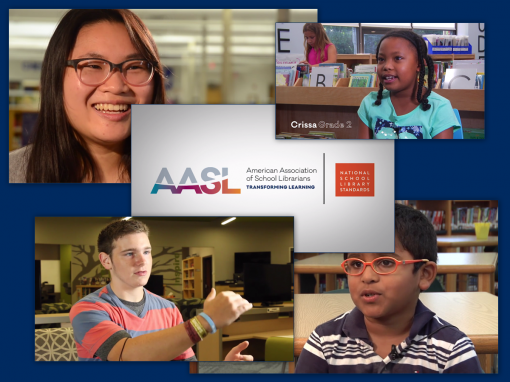 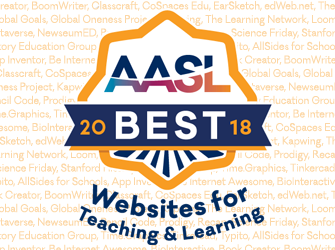 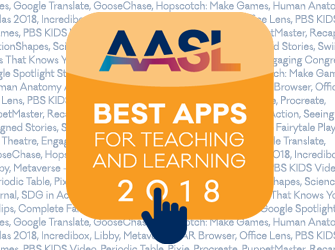 The AASL Standards Framework for Learners is the ideal collaborative and advocacy piece to introduce your stakeholders to this student-focused segment at the heart of AASL’s standards.